Thanks to our presenting sponsor 3M for making the Challenge possible. Speaking of work, we will start with Mike Engstrom’s story. 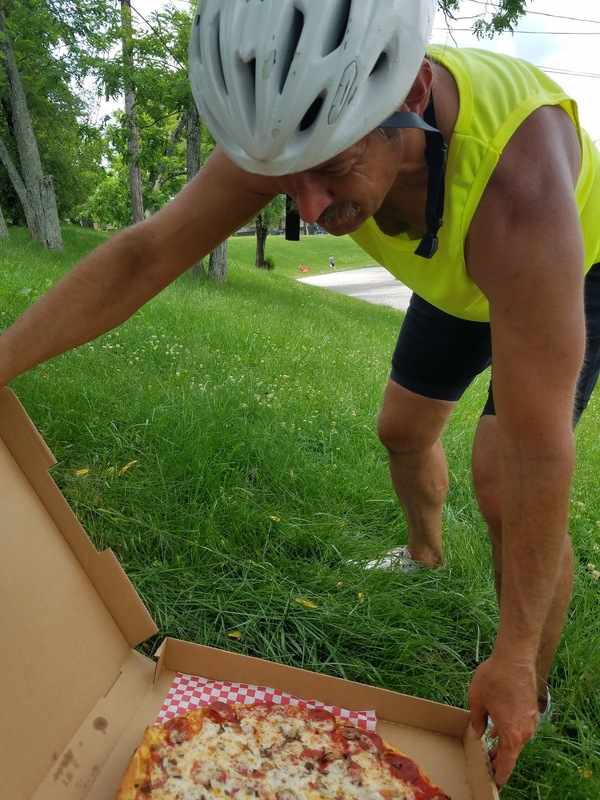 He finished as number one on the national commuter leaderboard after riding to work every day and logging more than 1,000 miles in May. 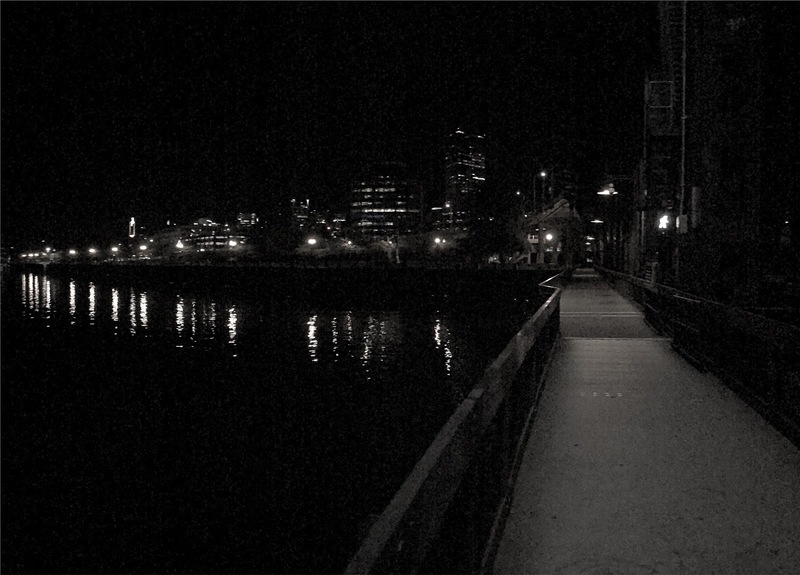 Mike Engstrom rides in Oregon, and he began cycling again last year. He used to ride to work but that was over a decade ago and his bike had been collecting dust in the garage since then. Several of his colleagues encouraged him to join the 2017 Challenge in May and it wasn’t long before he dusted off his bike and set a goal to ride every day of the month. As the miles piled up Mike aimed to break the 1,000-mile mark, which he achieved! There’s also space to ride for fun: “We organize various rides for different distances and effort levels. 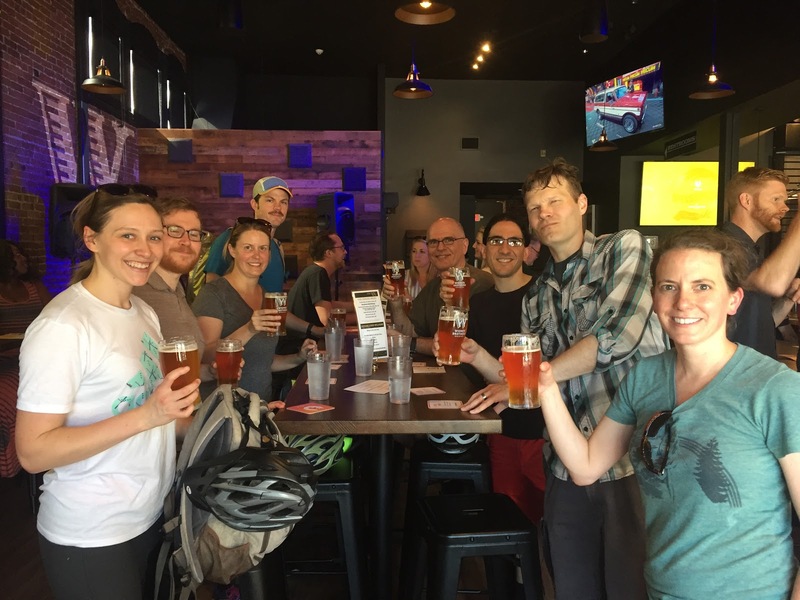 The last group ride included a stop at a local Brewery as there are many local options here in Portland." With a cycle-friendly culture like that, Mike’s workplace is well prepared for the last month of the National Bike Challenge, where workplaces will compete to see who can get most of their staff riding! Julia Wygant came on top of the new female rider leaderboard in May. She grew up cycling with her dad in Longview, WA, but she wasn’t a regular rider and only began riding again in May. She had never tried riding more than 30 miles in one trip but this was all about to change when she got together with 11 other riders to embark on a 3,220 mile journey across the country to raise money for charity: water. 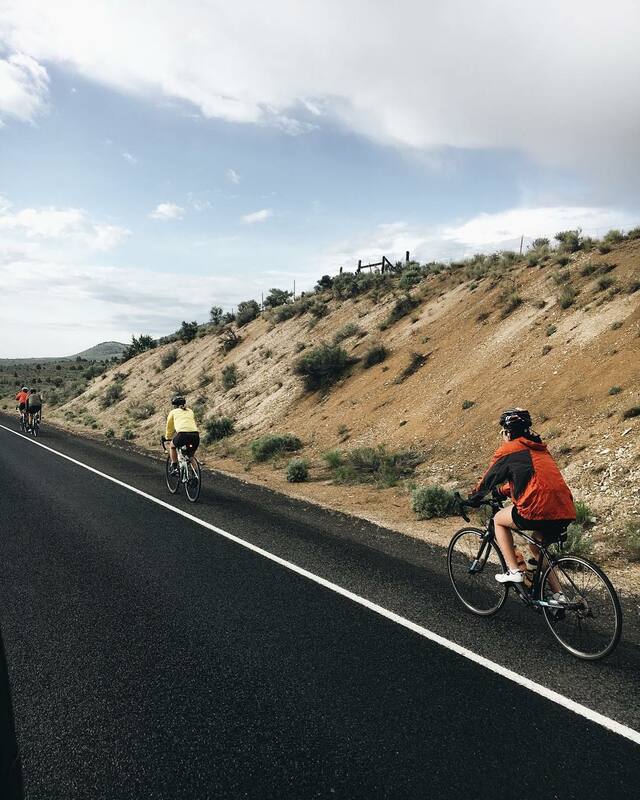 Julia and her women’s team began their ride in Newport, Oregon with a plan to climb the steep Cascades, cross the flat midwest and then finally arrive at the charity:water headquarters in New York City. 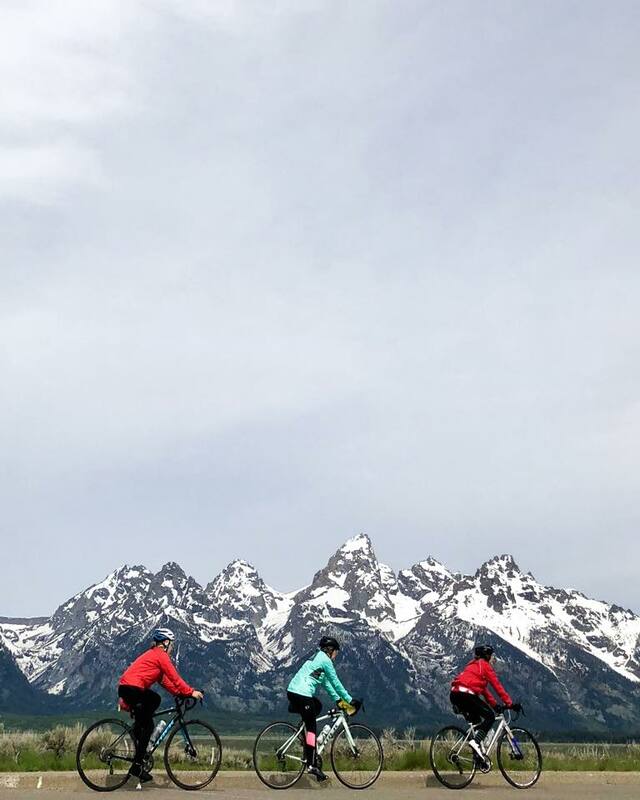 They finished their epic ride a few days ago and celebrated raising $85,000 so far! Well done guys! Coming home, Dan had a feeling he hadn’t reached his 1875 miles goal: “When I totaled my mileage, it came to 1,866 miles, or nine miles short. I thought that after everyone left the party, and I had finished the retirement plaque, I would grab a different bike out of the garage, and ride around the neighborhood to finish off the nine miles still required. We'd like to offer a huge thanks to Mike, Julia and Dan for sharing your wonderful stories and photos. The National Bike Challenge continues until the end of September. The final month is Cycle September, where workplaces will compete about who can get most of their staff riding. Sign up and log your rides for a chance to win: www.nationalbikechallenge.org.